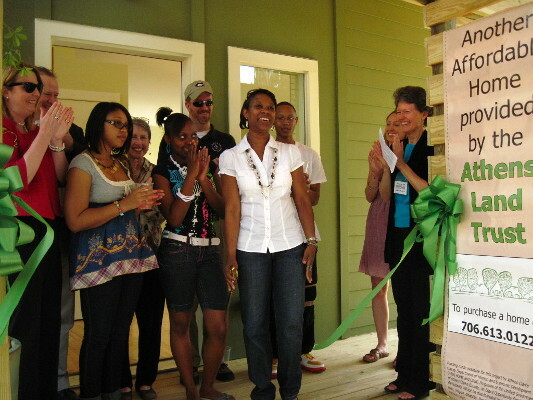 Athens Land Trust conserves, empowers and sustains communities through responsible and visionary land use. Athens Land Trust (ALT) was founded in 1994 by Skipper StipeMaas and Nancy Stangle. At the time, the two women were involved in the development of the Kenney Ridge community, a single-family neighborhood located on 139 acres on Tallassee Road in Athens-Clarke County. In the course of that project, StipeMaas and Stangle discovered an apparent conflict between their two goals: to protect open spaces, and to keep the housing lots affordable. Believing that both problems required an integrated solution, ALT’s founders created one of the few organizations in the country that is both a conservation and community land trust. 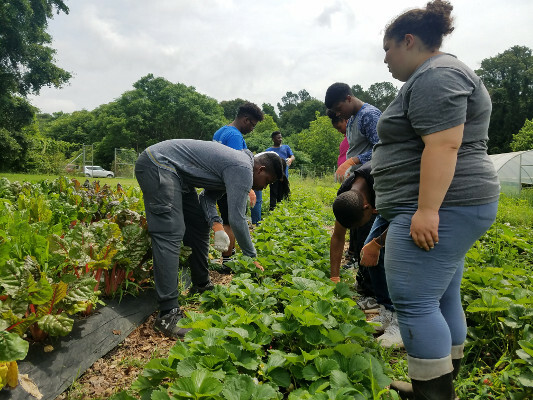 In collaboration with the Athens community, we approach sustainable development with a look toward addressing environmental, economic, and community needs. 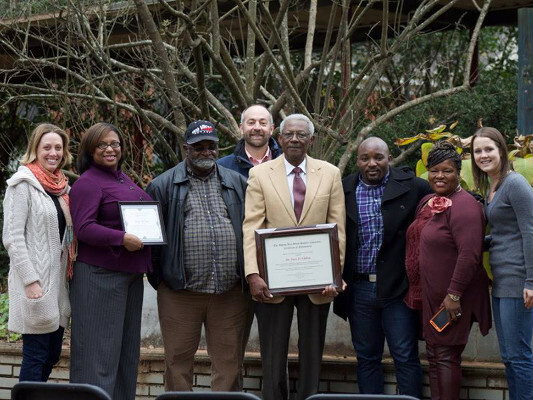 We aim to combine the tools of conservation land trusts with those of community land trusts to create healthy neighborhoods across Athens and the state of Georgia. Learn more about our programs, or browse our event calendar. Also, see how you join us and the Athens community.